Contact us & our support team. 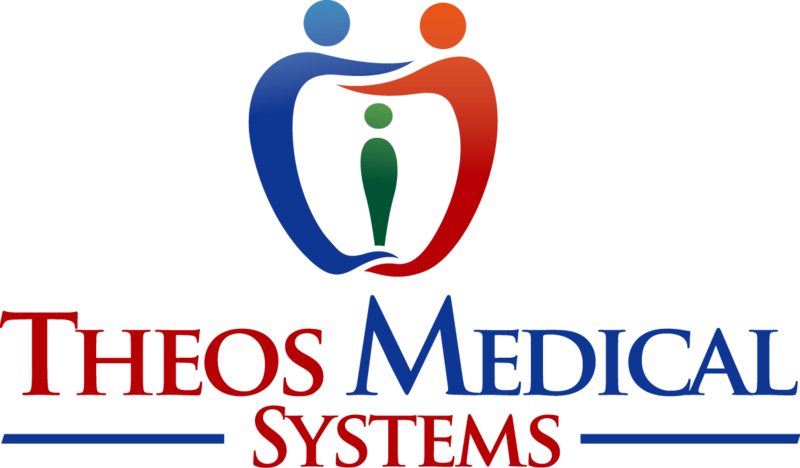 Theos Medical Systems is a global incontinence systems and technology company. We specialize in portable battery, operated bedwetting alarms, enuresis systems and incontinence products.